We are excited to have you join our team of dynamic volunteers! Please meet us at the Belle Isle Aquarium and learn everything needed to volunteer as a Greeter at the oldest aquarium in the country. Training lasts approximately two hours and will include a tour of the facility. 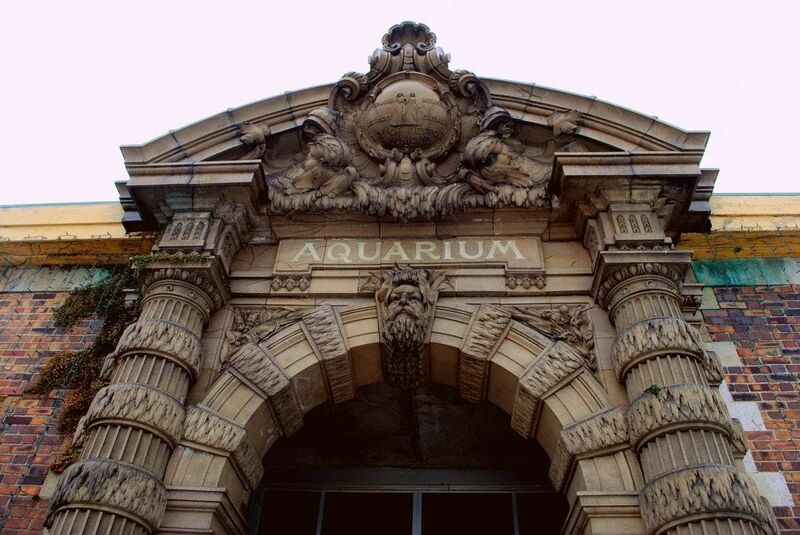 Did you know that the Belle Isle Aquarium is the oldest Aquarium in the country? 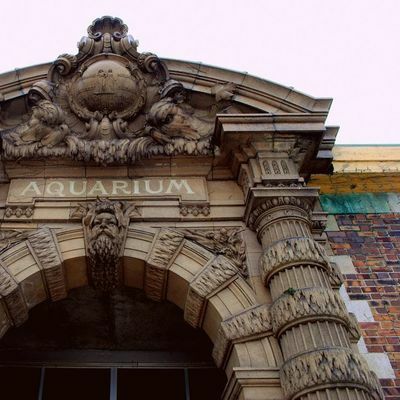 It was designed by famed Detroit architect, Albert Kahn, who designed the aquarium to give visitors the impression that they are underwater. Volunteer Greeters are truly the face of the Belle Isle Aquarium and an ambassador for the park. They are a friendly smile, welcoming visitors to the facility and available to answer general questions. Training is provided. Shifts are 3.5 hours and are available Fridays, Saturdays and Sundays year-round. Requirements: Friendly and approachable; Enjoy interacting with the public. Available to attend onsite training.